? Face, body, hands, all skin types? it?s for everything! BYPHASSE face and body cream is moisturizing care for your face, body, and hands for all skin types - it's for everything! The skin will be nourished and soft. 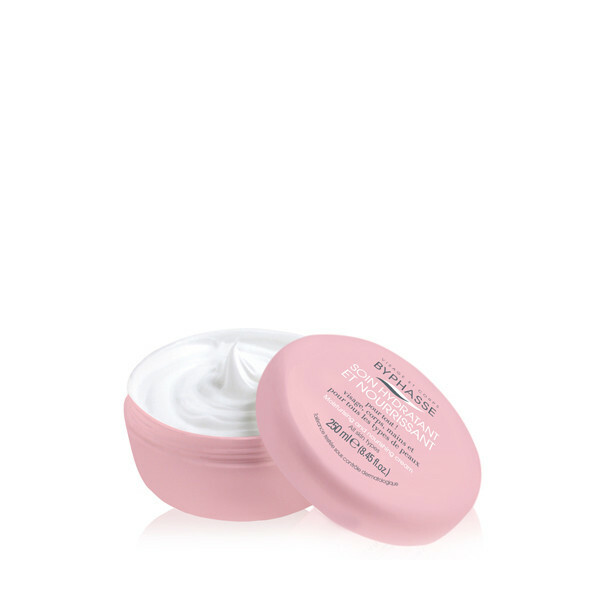 Apply cream to your face and body, penetrating skin with a light massage. Do not ingest. In case of contact with eyes, rinse with ample water.